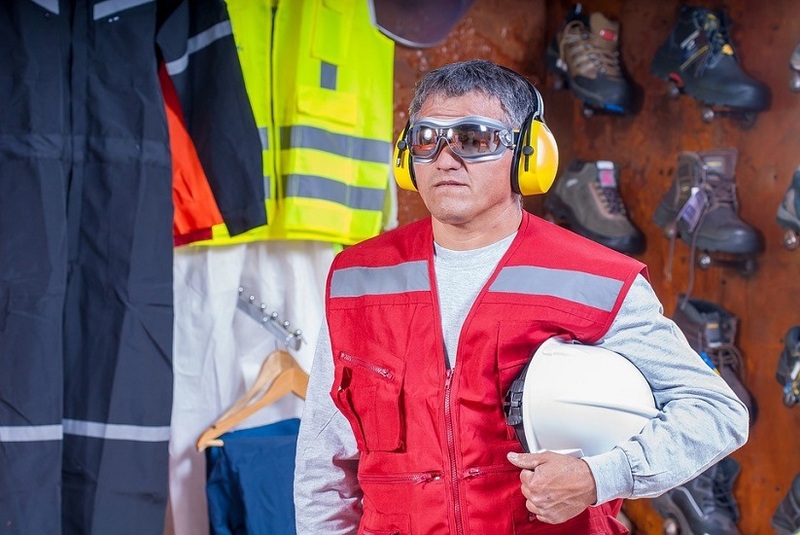 Operator Stress: How Does it Impact Safety? Have you ever tried to make an important decision or complete a task when you’re tired and under stress? Probably so, which means you know it isn’t fun or easy. In many industrial environments, these pressures are something operators face every day. The relationship between work and health is a problem of growing concern and plant operators are some of the most deeply affected. The stress of demanding tasks and extended hours takes a toll. The effects of this stress, both physical and psychological, have in impact on safety as well. Stress is a part of everyday life. We stress over deadlines, money, family matters, etc. Some stress can be beneficial, providing motivation and drive. An extreme level of stress, however, can have health consequences. The extreme level of stress is the stress that impacts safety in plant environments. What Causes Stress for Operators? Stress is a part of every job. The American Psychological Association (APA) has compiled hundreds of articles related to the study of occupational stress. For plant operators, there are many varieties of stressors. Operators frequently work long hours, often working extended shifts or extra shifts when employed on processes that run 24 hours a day and require around-the-clock coverage. In fact, it is quite common for plant operators to work 12 hour rotating shifts, shifting from days to nights and back again. The term “double-shift” is almost a standard. In addition to these long shifts, plant operators are also often subject to encumbering tasks and unmanageable expectations. They must know the plant and the process inside and out, on top of adhering to regulations and procedures. The safety of the plant and process depends on their knowledge and rests with their actions and decisions. Anything less than perfection is quickly assigned to “operator error” and subject to intense scrutiny, while perfect performance is taken as a given and goes unnoticed. Operators often feel unappreciated. With such long hours, so many expectations and high-pressure demands, the stress can become quickly become overwhelming. Like any other type of stress, a little occupational stress it good. It motivates us and gives us drive to succeed. Too much stress, however, can be detrimental to our health. When in a stressful situation, the hypothalamus, a control center in our brains, orders the body to send in stress hormones. These are the same hormones that trigger our body’s “fight or flight” response. This response is designed to protect our body in an emergency by preparing us to react. However, when the stress response is constantly firing, it eventually overwhelms us and becomes too much for us to manage in a healthy way. It begins to manifest both physically and mentally, with symptoms presenting as lack of motivation or focus, sleep problems, drug or alcohol abuse, and fatigue, just to name a few. In more serious cases, prolonged exposure to high levels of stress can lead to high blood pressure, increased depression or even the risk of heart attack. When these symptoms begin to present, day to day life, including job performance, suffers as a result. How Does Operator Stress Impact Safety? When we are under too much pressure, even the simplest of tasks become more difficult. When stress becomes unmanageable, an employee begins to experience a decrease in performance levels. This results in a decline in productivity and enthusiasm to respond to stress. For an employee working in an office environment, this may mean missed deadlines or unmet quotas. For plant operators, this might manifest as mistakes, oversights, or the perceived need to take shortcuts, among other physical symptoms that may render their job more difficult. The consequences of missed deadlines and unfulfilled quotas are typically predictable – a discussion with a boss or even probation. The consequences of mistakes, oversights and shortcuts in a plant environment, however, are much more severe. Plant operators are the front line of safety. Their primary responsibility is to ensure that a unit functions safely and efficiently. They are constantly called upon to perform tasks and make decisions that affect the process. When equipment fails, they must respond quickly and effectively. High levels of stress make these tasks more difficult and safety suffers as a result. Operators are essential. Not only do they keep the process running smoothly, they also have an important impact on plant safety. When they’re overworked or overextended, it becomes more difficult to correctly and efficiently complete the tasks they are assigned. It’s the responsibility of their employers to identify what can be done to guarantee that operators are able to operate the plant safely and to maximize the operator’s preparedness to be able to identify critical conditions and to take the right actions to prevent an accident. When operators suffer, so does plant safety. Dedicating the time and making the effort to ensure that your operators are able to deal with the stress of the job is essential to the long-term success of the operation.